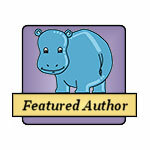 I hope that you will find these pages to be interesting, informative and entertaining. 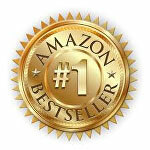 Here you will find full information about the three books that I have written. 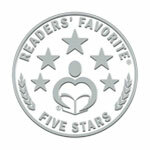 If they give you as much pleasure to read as I got from writing them, then I will be very satisfied. They have very different story lines and have different styles too, in order to adequately cover the subject matter. Apart from my own satisfaction in bringing these three books to print, and telling three good tales, it is ultimately you, the reader, who will be the final judge. 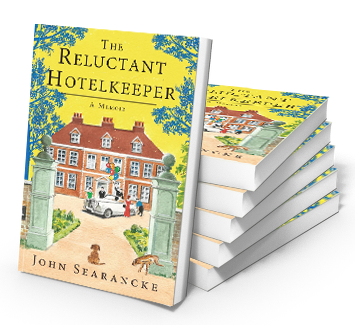 My third book, “The Reluctant Hotelkeeper”, is a prequel to my first and explores my life as a hotelkeeper from when I left school until sale and retirement some thirty-five years later. One Mans War: Based on a True Story. 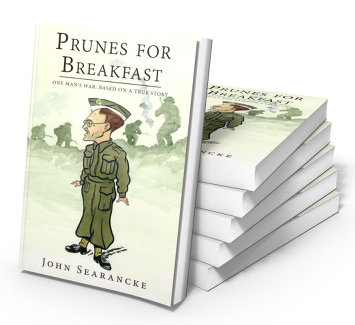 For my second book “Prunes For Breakfast”, which is based in World War 2, there is a synopsis of the contents and a small picture gallery of relevant photographs or paintings. A new life in hidden Tenerife. 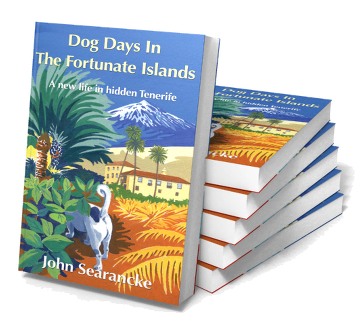 My first book, “Dog Days in The Fortunate Islands”, tells the tale of upheaval as a family moves from England to a new life in the Canary Islands. 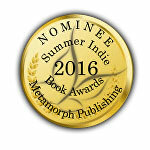 If you have enjoyed my books, please tell me, and please tell all of your friends! I welcome your contact through the form on this site. Writing can be a solitary experience, so your emails will be most welcome.